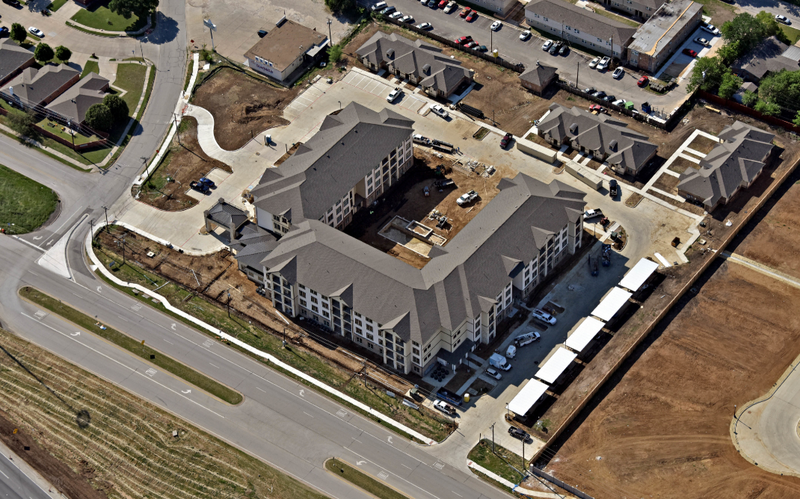 ST. LOUIS – Gardner Capital, a St. Louis-based private equity firm specializing in affordable housing and solar development and investment, announced Monday the grand opening of its newest housing development Gala at Oak Crest Estates – a new senior living community located in Euless, Texas, part of the Dallas-Fort Worth metropolitan area. Gardner Capital is excited to bring quality, modern and affordable housing to 120 senior families in the area. The announcement comes following completion of construction by GCRE Construction, a Dallas-based multifamily housing construction general contractor, wholly-owned by Gardner Capital. Gardner Capital developed and financed Gala at Oak Crest Estates in partnership with Regions Bank and Citigroup’s Community Development team. The Houston-based Allied Orion Group will manage and operate Gala at Oak Crest Estates and is currently taking tenant applications. Gala at Oak Crest Estates is optimally located near the intersection of Highway 183 and Highway 360, giving residents easy access to the Dallas-Ft. Worth metropolitan area. The community is also nearby many entertainment options such as golf courses, shopping areas, and dining. Tenants will also enjoy various amenities such as open floor plans, spacious closets, balconies and patios, and energy efficient appliances and lighting. Gala at Oak Crest Estates will provide a tremendous balance between quality and affordability for senior residents, which is not widely available in Euless. It’s something the area and the people have needed for a while, and we are extremely proud to fill that need alongside our partners at Texas Department of Housing & Community Affairs, City of Euless, GCRE Construction, Regions, Citigroup, and Allied Orion Group. 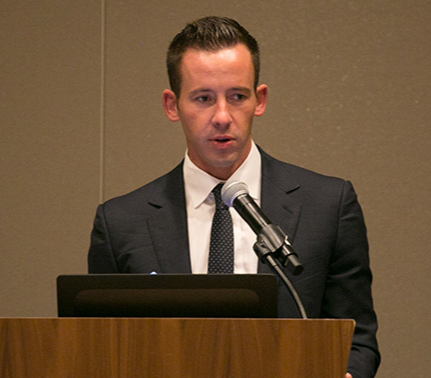 We look forward to working with our partners on future projects as well,” said Michael Gardner, CEO, Gardner Capital. Gala at Oak Crest Estates – one of Gardner Capital’s 13 projects at various stages of development and construction in Texas – represents Gardner Capital’s commitment to improving the lives of families in Texas and across the United States through quality, affordable housing. 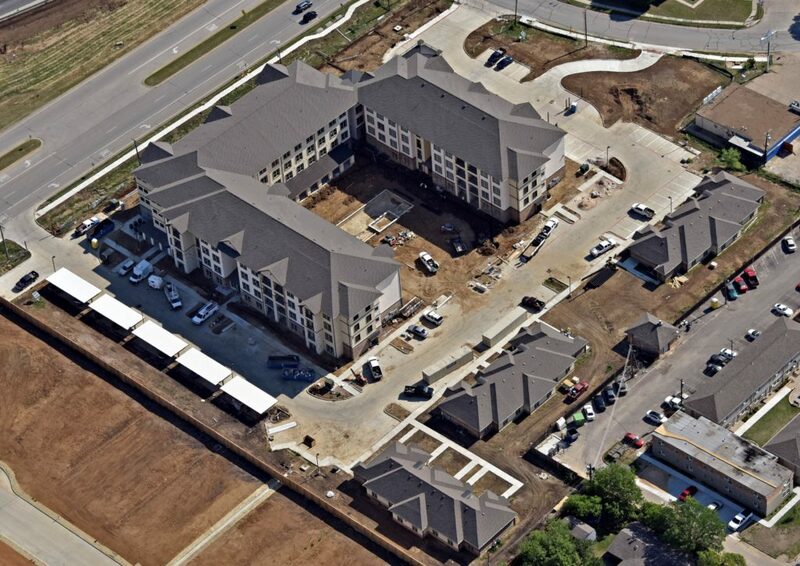 The development adds to Gardner Capital’s extensive multifamily housing portfolio, which now exceeds 3,500 units nationwide, of which 1,300 units are in Texas. Gardner Capital is a private equity firm focused on affordable housing and solar development, tax credit syndication, and real estate related investments with offices in St. Louis, Dallas, Houston, Austin, San Francisco, Atlanta, and Springfield, Missouri. Since 1992, Gardner Capital has placed more than 2 billion dollars of equity in affordable housing. More recently, Gardner Capital added a rapidly growing national platform for solar development and investment. Gardner Capital is committed to investing in communities and improving the well-being of families by developing and raising capital for affordable housing and clean energy related businesses and power generation facilities. Visit www.gardnercapital.com for more information.